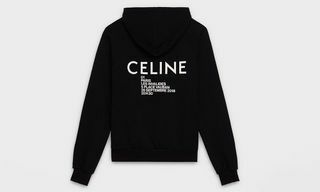 Luxury French fashion house Céline has officially dropped the accent from its name and will be known now simply as Celine. 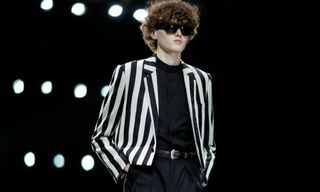 The overhaul comes courtesy of the brand’s new artistic, creative, and image director Hedi Slimane. Celine’s old Instagram posts have also been totally wiped to usher in the new design. Take a peek at the fresh look below. Eagle-eyed typography fans will note that it’s not just the “é” that has changed. The spacing between the letters has decreased, too. In one of three identically imaged Instagram posts, Celine explained that the loss of the “é” enables a “simplified and more balanced proportion” in the logo. Inspiration for the new look came from Celine collections of the ’60s, when “the accent wasn’t used often.” Additionally, the modernist typography used on the new logo dates back to the 1930s. Collection campaigns will be branded simply “Celine,” while the ’60s-style “Celine Paris” will be reinstated on garments and on packaging. 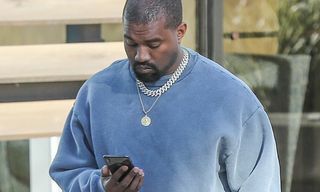 This isn’t the first time Slimane has made big branding changes at the head of a major house, having removed the “Yves” from Saint Laurent and changed its logo upon his return to the brand as head of menswear and womenswear in 2012. What do you think of Celine’s new accentless look? Share your thoughts in the comments. 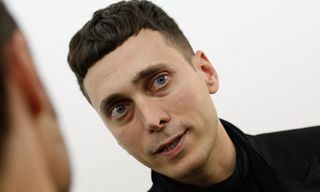 Now, here’s everything you need to know about Hedi Slimane.